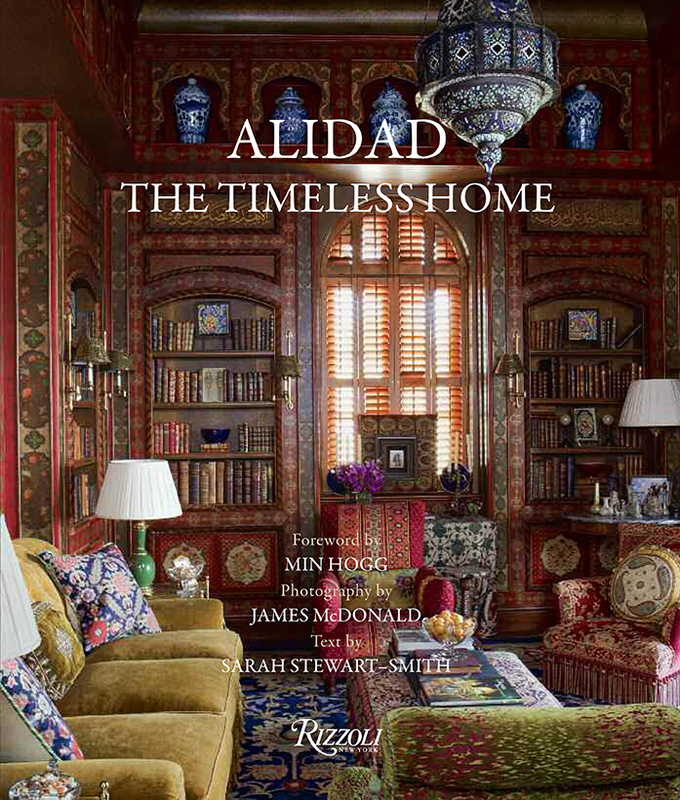 'The Timeless Home', published by Rizzoli, is Alidad’s long-awaited first book, in which he guides the reader through his design philosophy explaining the many influences, both personal and art historical, which are fundamental to his unique aesthetic. The book offers a visually stunning and intellectually stimulating survey of the award-winning designer’s latest completed projects, from apartments in London and Paris, villas in Beirut and Kuwait, to seaside homes in Sardinia and Cornwall. To buy Alidad's book, click on this link to take you to Amazon.